A JV comprising PETRONAS, Shell and ConocoPhillips has made an oil discovery at the deep-water Limbayong-2 appraisal well at the Limbayong gas field offshore Sabah. According to PETRONAS, the appraisal well encountered 136 metres of oil bearing sands and there are plans for additional appraisal work to determine recoverable volumes. 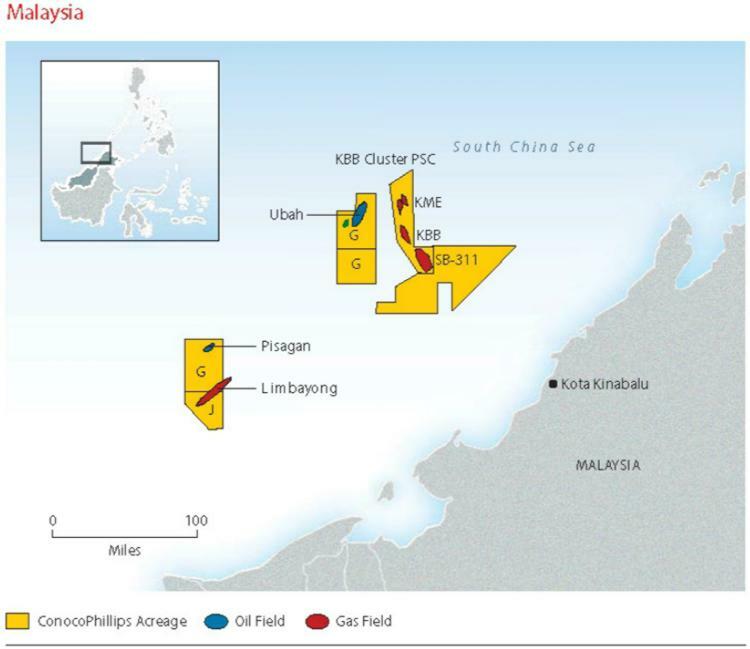 The Limbayong gas field is located in Block J, offshore Sabah.